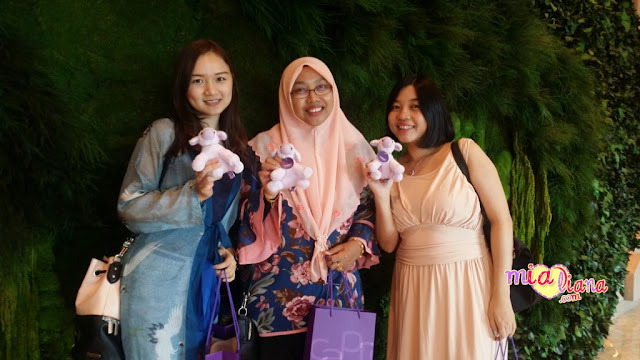 Kuala Lumpur, 9 April 2019 – Malaysia’s most loved smartphone brand, Vivo, announced the launch of the V15Pro 8GB RAM and 128 GB storage space in conjunction with its official partnership with Player Unknown’s Battlegrounds (PUBG) Mobile National Championships (PMNC) 2019. PUBG Mobile is one of the world’s most popular games with 30 million active daily users worldwide and with the official partnership and the launch of the V15Pro 8GB RAM, Vivo is set to be at the forefront of e-sports. 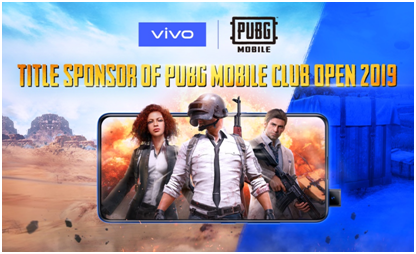 Fans are encouraged to follow Vivo Malaysia https://www.facebook.com/VivoMalaysia and PUBG Mobile Malaysia https://www.facebook.com/PubgMyOfficial on Facebook for more info on how to register.